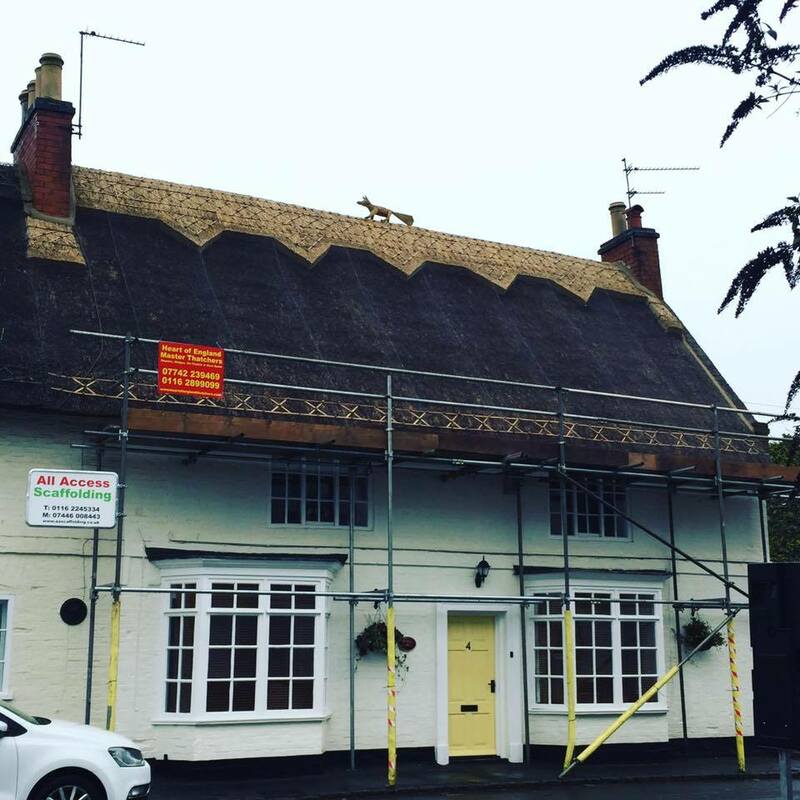 Here at Heart of England Master Thatchers, we have recently completed a re-thatch in Kibworth on this lovely cottage. The owner had also asked for a thatched fox on top of their newly thatched property, and this has become very popular since Leicester City won the Premier League last year. 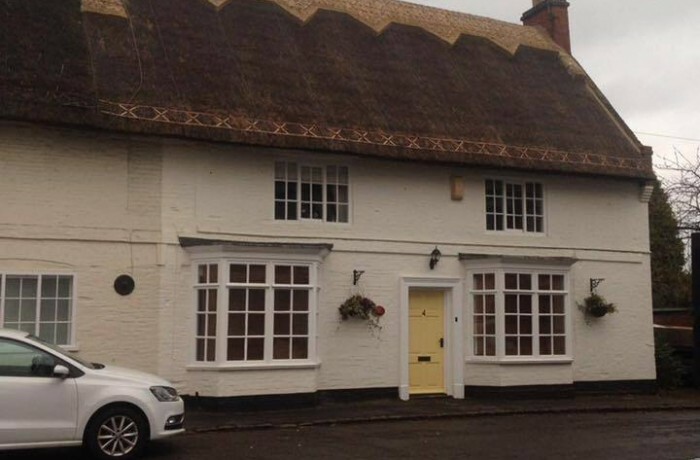 The owner was very pleased with the result, as were we!